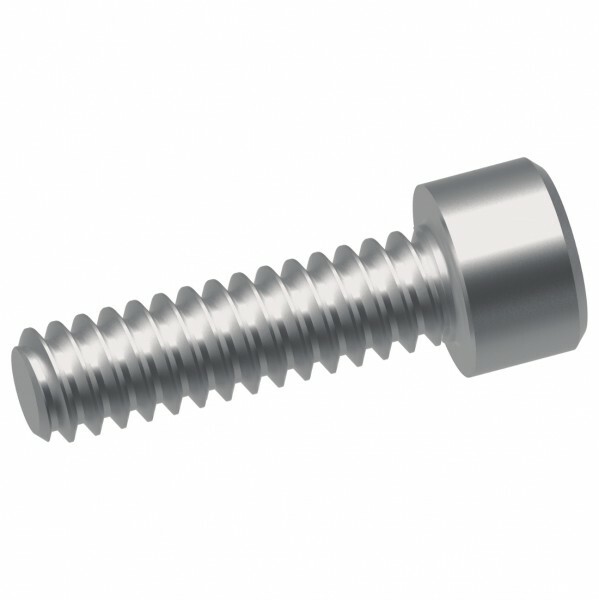 Produktinformationen "Socket Head Cap Screws"
These 6-32 Socket Head Cap Screws connect your robot design. Requires hex keys, sold separately, to tighten and loosen the screws. Weiterführende Links zu "Socket Head Cap Screws"
Kundenbewertungen für "Socket Head Cap Screws"